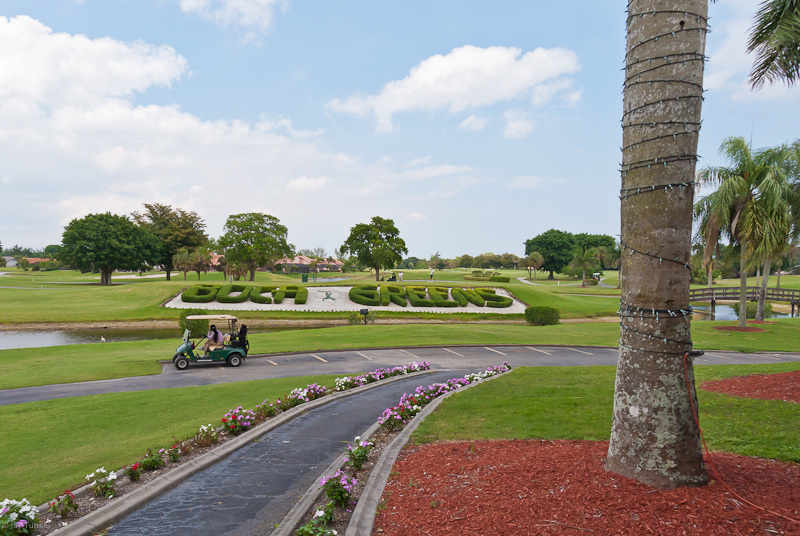 Situated amidst 175 acres of pristine land in Boca Raton – our beautiful Joe Lee designed course has been welcoming golfers of all levels of ability from the Boca Raton area since opening as an exclusive private club in 2007. 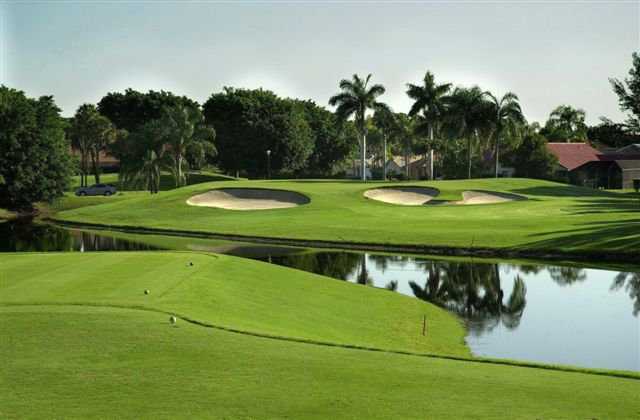 Designed by renowned golf architect Gentlemen Joe Lee who has over 200 courses to his credit worldwide including noted Florida clubs - Walt Disney World Palm & Magnolia, the Original PGA, Hamlet, Quail Ridge, Turtle Creek, Tequesta, Banyan and Broken Sound. 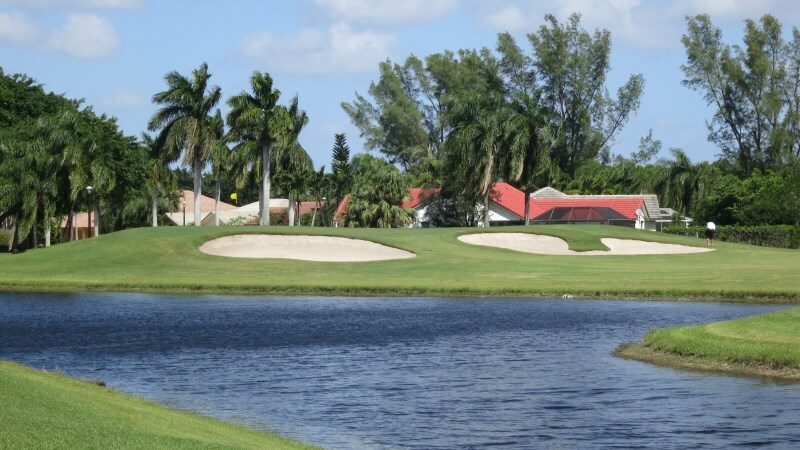 Mr. Lee was once quoted as saying that the caliber of golf course should be measured as “A golfer should never feel defeated by the course… and should always have a sense of wellbeing after the round, regardless of the score." 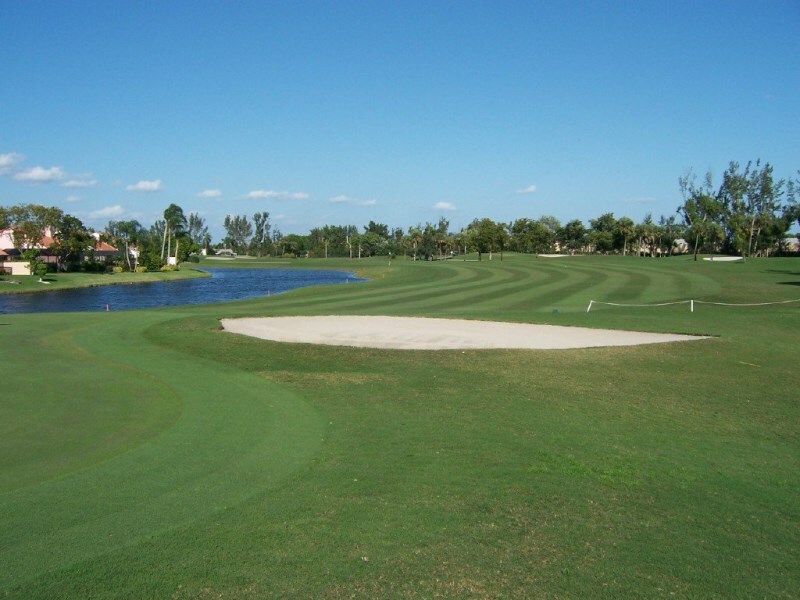 You too can experience Mr. Lee’s classical designs yourself at Boca Greens. 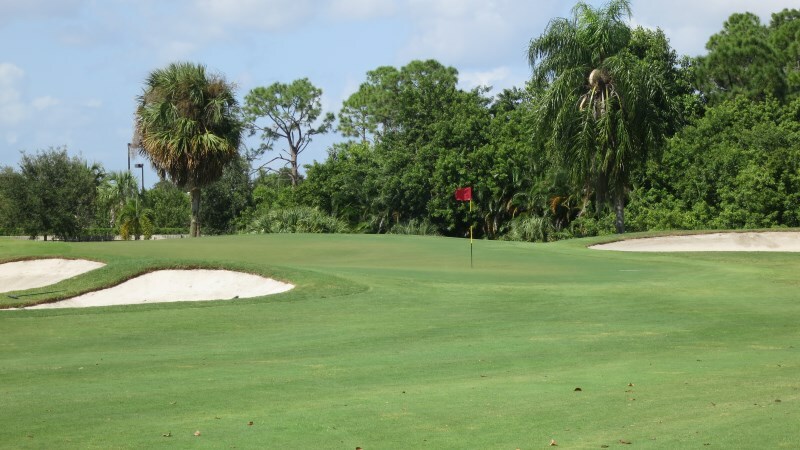 Generous home setbacks afford you large spacious landing areas off the tee, while generous undulating greens strategically protected by splash faced bunkering will greet you on your approach. 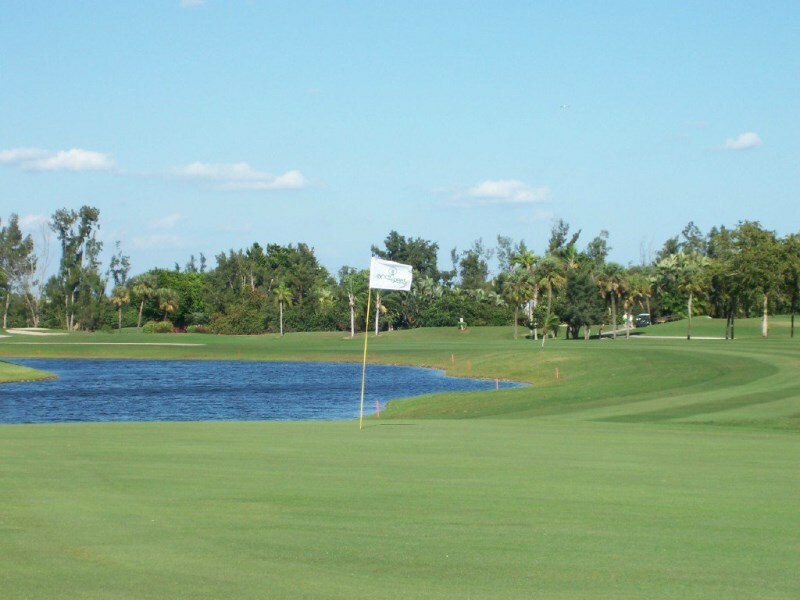 Measuring 7,026 yards from the longest tees, Boca Greens offers a challenge to golfers of all levels of ability. 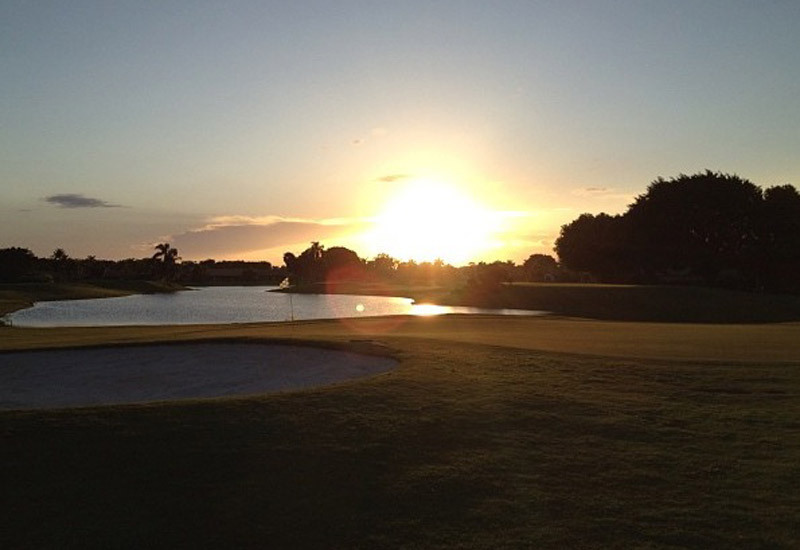 We have played host to major champions as well as the casual round amongst friends. 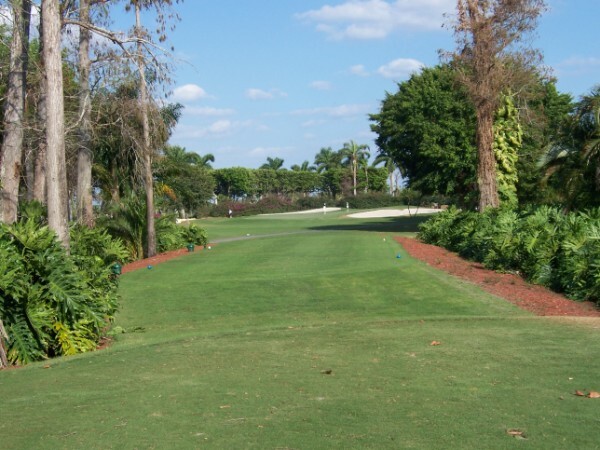 Call and let us reserve your tee time today ... all of our loyal members and guests cannot be wrong. 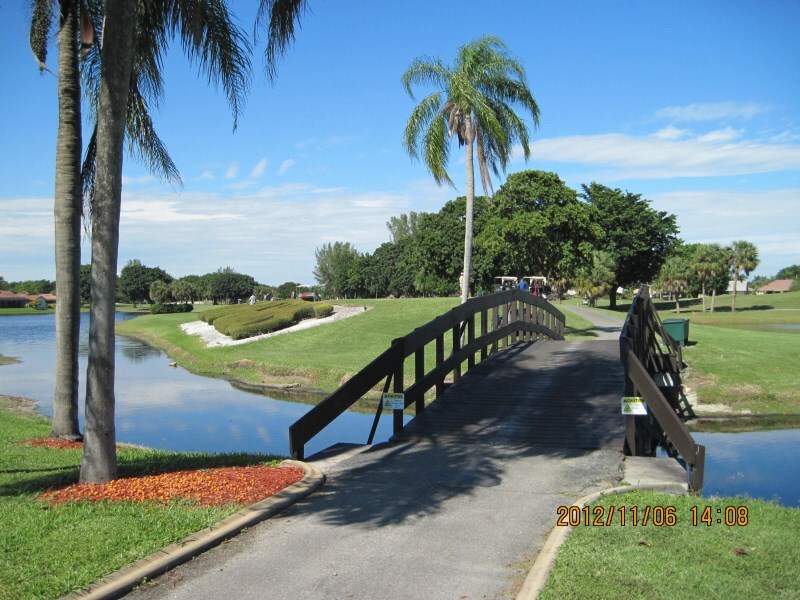 "My husband and I have been members of Boca Greens Country Club since 1997. 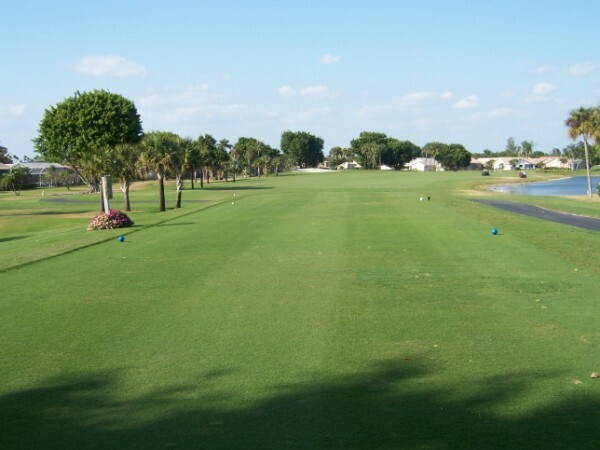 The club is great- friendly members, good food and fun times. 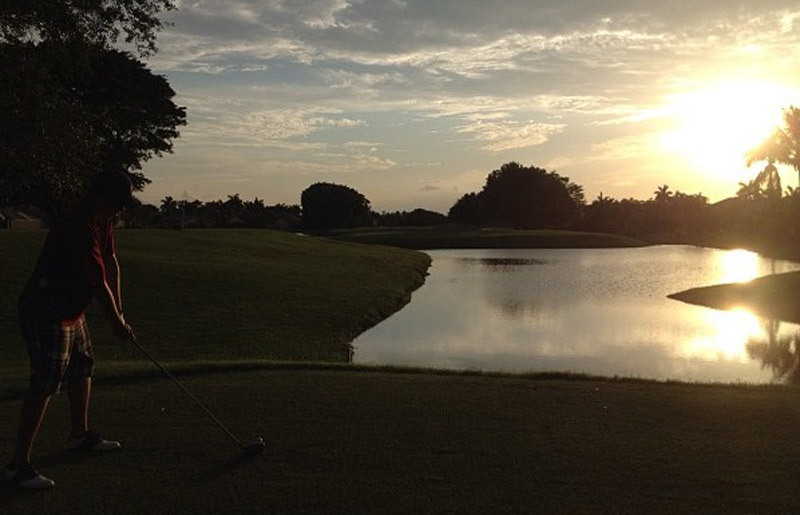 The course is terrific to play and also challenging. 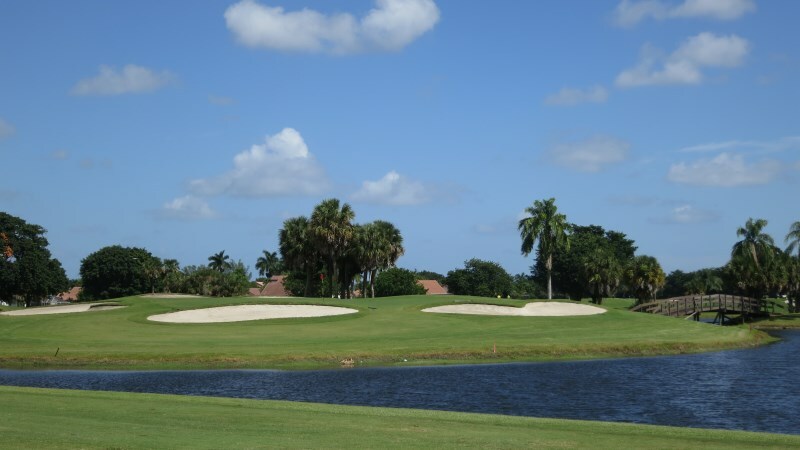 We enjoy playing golf with our Boca Greens Family." 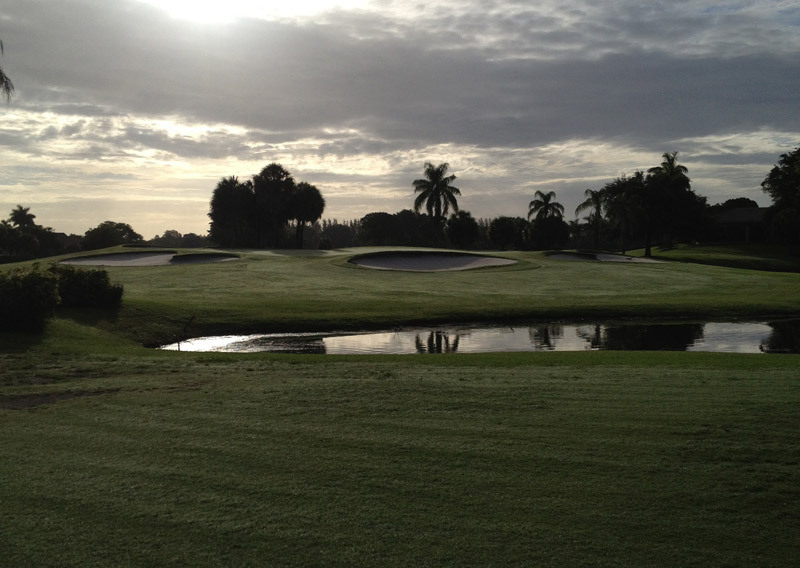 "We are fortunate 29 years ago to join one of the best courses in Boca Raton. 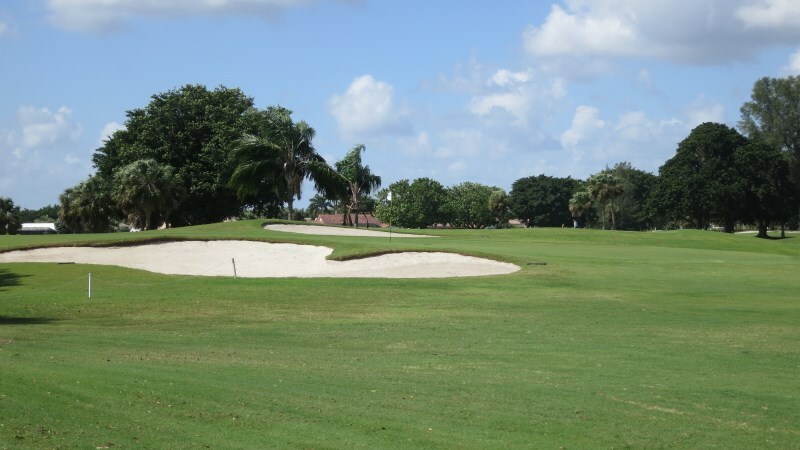 One of the reasons was the congeniality of our members and the dedication of the staff"
"Boca Greens Country Club is one of the neatest courses I have ever played." 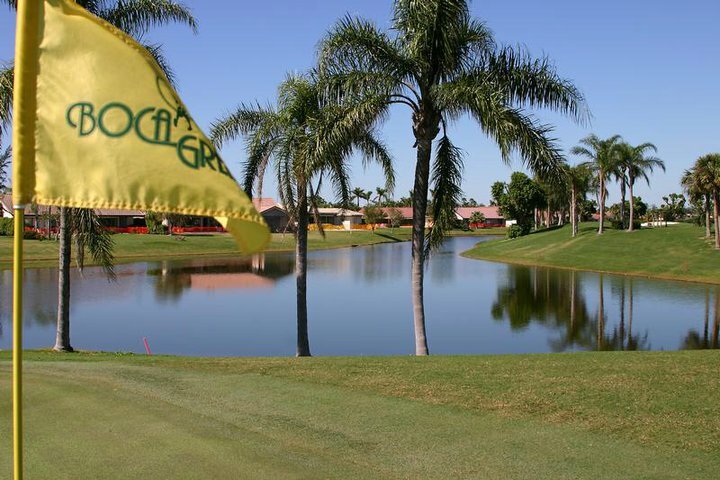 "We have lived in Boca Greens for twenty years and found the Country Club our home away from home. People are friendly and we have met life long friends at the Club." "Our thirty years at Boca Greens has been nothing short of having a second family. The members are always there for you. The staff works very hard to keep us happy; they're friendly and courteous."